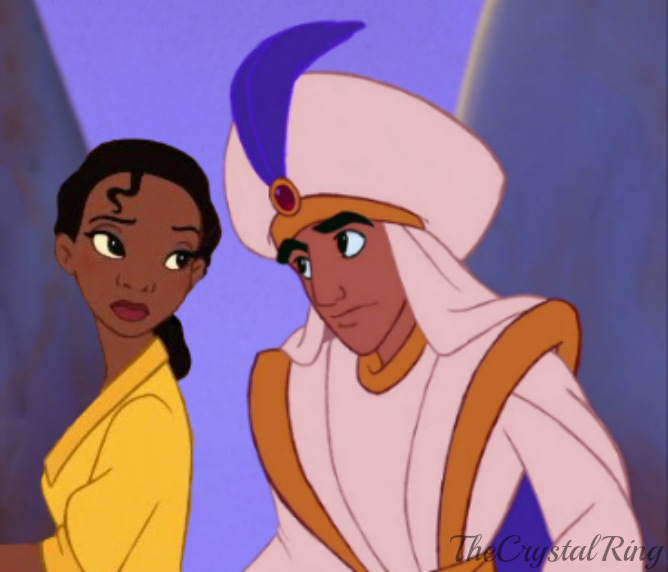 Tiana and aladdin. I don't really know why, but I really cinta these two!. 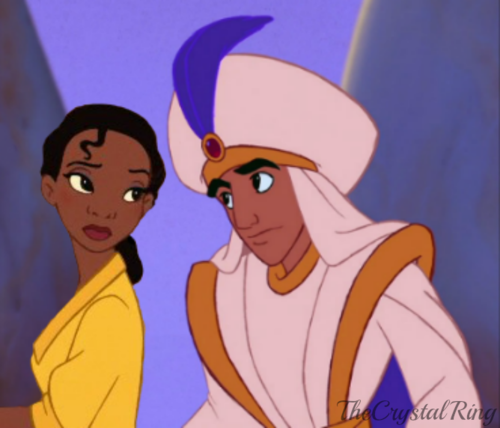 Wallpaper and background images in the disney crossover club tagged: disney crossover aladdin tiana the princess and the frog. ^I knew you would like it! They look awesome together! They don't seem to think so, though.